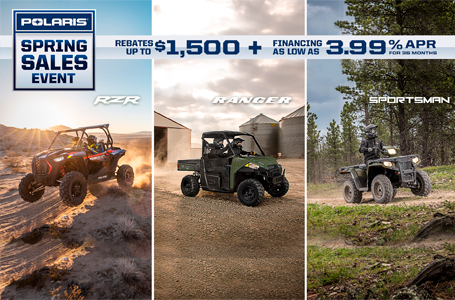 The world's most powerful ATV delivers unmatched performance to rip through the trails or take on the biggest jobs around your home and property. 90 HP ProStar EPS engine with a single overhead cam. High-Performance All-Wheel Drive to give you the traction you need, when you need it. High-clearance constant radius arched lower A-arms. Engine Braking System (EBS) with Active Descent Control (ADC). The Sportsman XP 1000 delivers massive payload and towing capacity to tackle the biggest jobs and get more done in fewer trips. When you're working on your property or out on the trail, you can't afford down time. 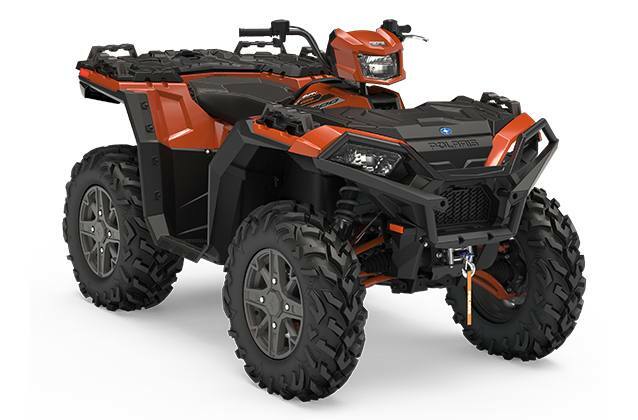 The Sportsman XP 1000 is durable, reliable, and built to last. Sportsman Ultimate Series movable tie-down points.